POPE & CO provide advice and assistance to both landlords and tenants in relation to residential leases/tenancy agreements. 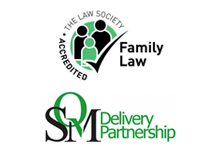 Legal advice is vital to ensure compliance with this complex area of law. POPE & CO combines knowledge of the law and experience to provide practical advice and solutions to facilitate transactions and cost effective resolution of disputes.